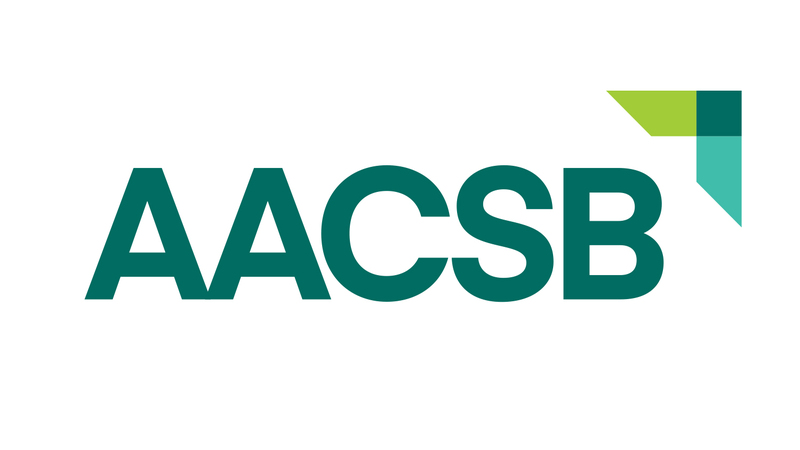 Launch of new AACSB brand strengthens organization mission and inspires educators, business, and students to adapt and lead in a changing world. 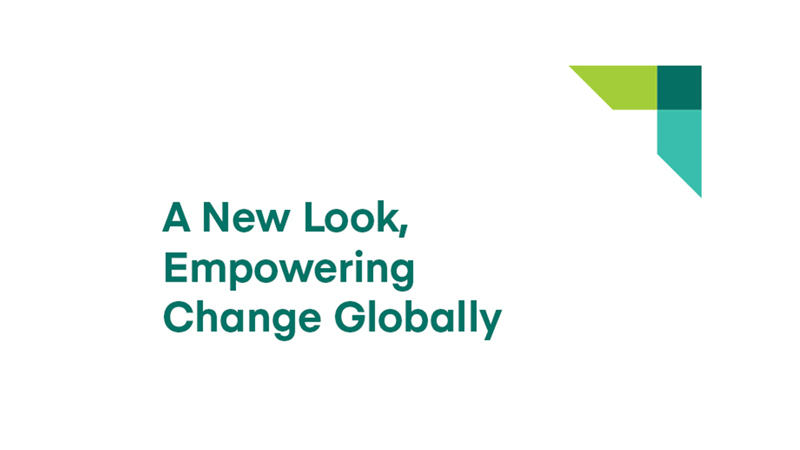 Tampa, Fla., USA (April 25, 2017)—Today AACSB International (AACSB), the world’s largest global business education network, has launched a new face for the future of business education through the rollout of a new brand identity. 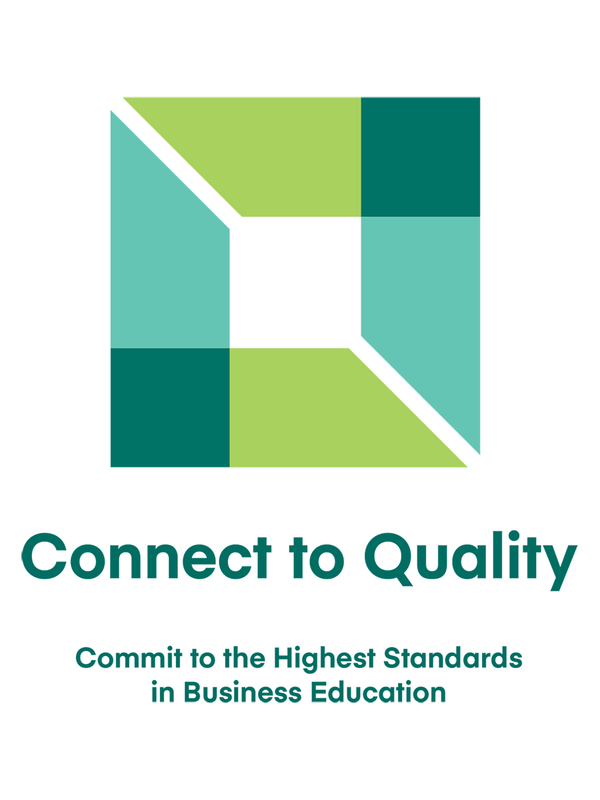 Fostering engagement with educators and industry: Through its Business Practice Council and Co-Lab conference, AACSB connects the business industry with educators to help shape the future of business education, co-create knowledge, and work together to address the needs of business and society. 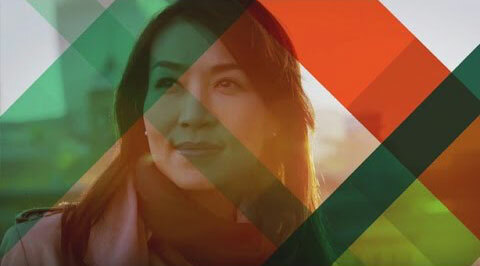 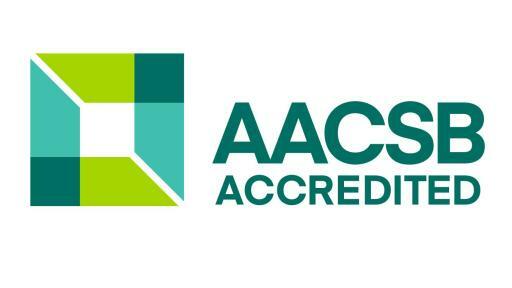 The AACSB Bridge Program connects senior business executives to classrooms as trained faculty, providing students worldwide with access to industry insights and practices. 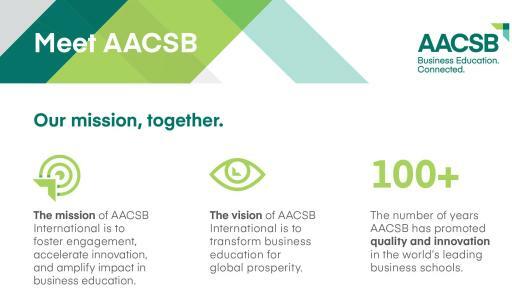 Accelerating innovation through new ways of thinking and doing, ensuring success of business and future business leaders: Across global events such as ICAM 2017, the AACSB Dean’s Conference, topic-focused seminars, and through BizEd magazine, industry leaders share best practices and diverse perspectives. 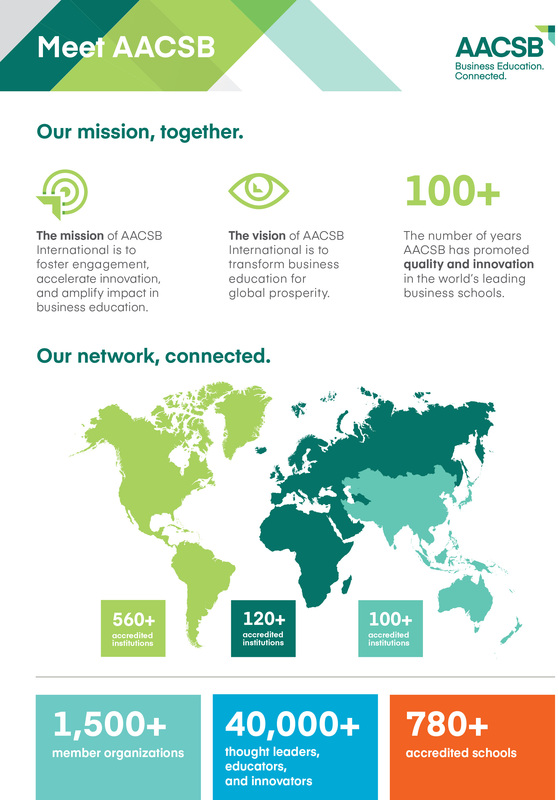 AACSB’s annual Innovations That Inspire challenge showcases the creativity and resourcefulness of business schools around the world. 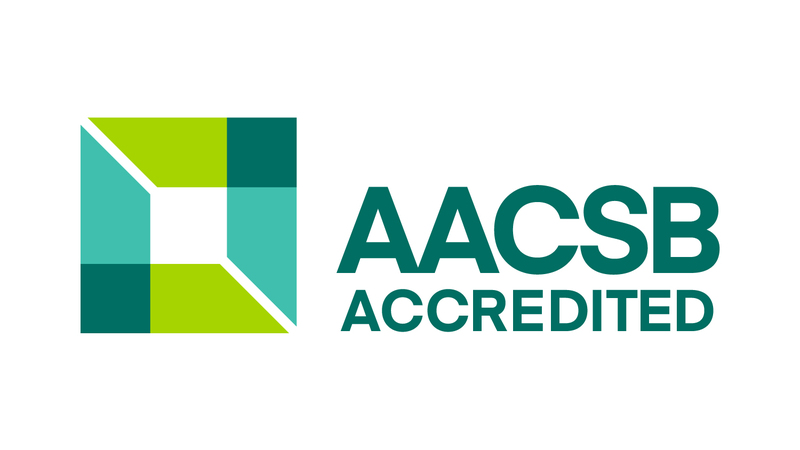 Amplifying impact, demonstrating how business schools serve as a force for good: Through the Influential Leaders challenge, AACSB recognizes alumni of accredited schools who use their knowledge and skills in unique and impactful ways and, in doing so, underscore the critical role that business education plays in society. 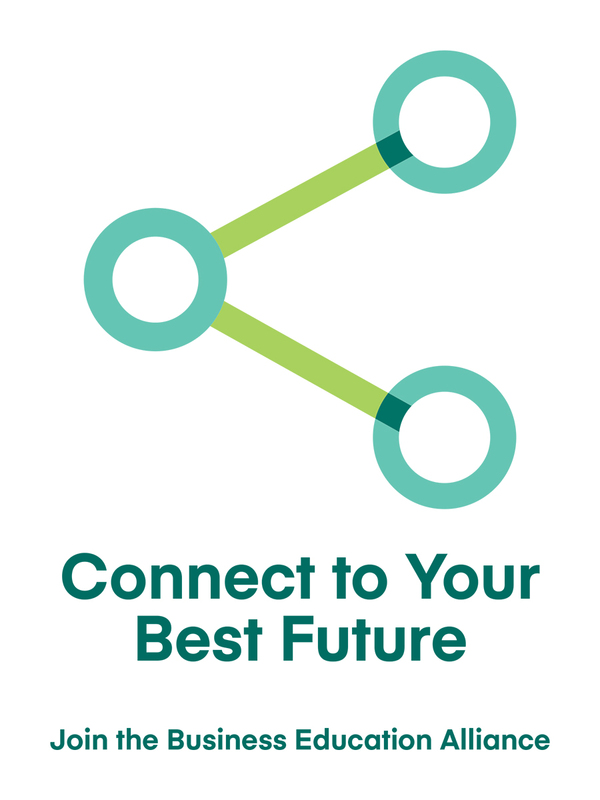 The Best Business Schools website provides resources to help prospective students research, select, and apply to the best business program to help them achieve their career aspirations.